To join the fight against hunger in India, write to us at himanshu.thakur@indiafoodbanking.org and drop in your proposals and action plans. 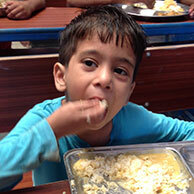 Subscribe to our mailing list and stay updated with food banking initiatives in India. We are always looking for organizations, corporates and individuals who believe in their role in eliminating hunger in India. Join our fight against hunger by dropping your contact details. 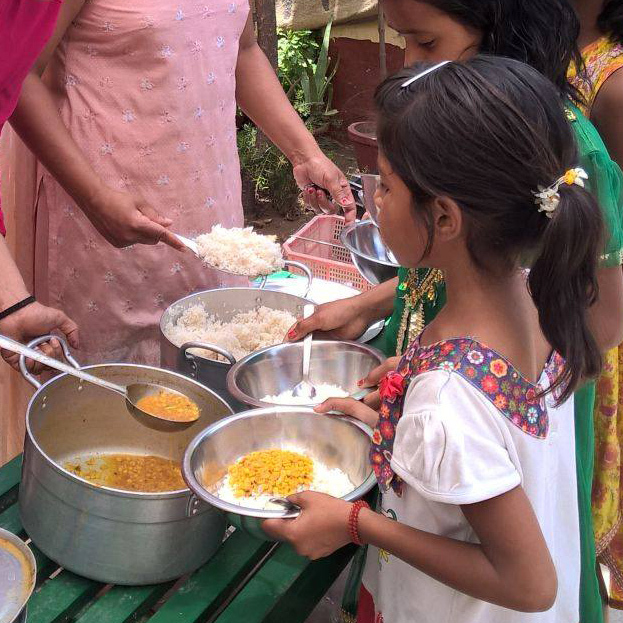 Collaborate with FoodBanks and join hands in India's fight against hunger.